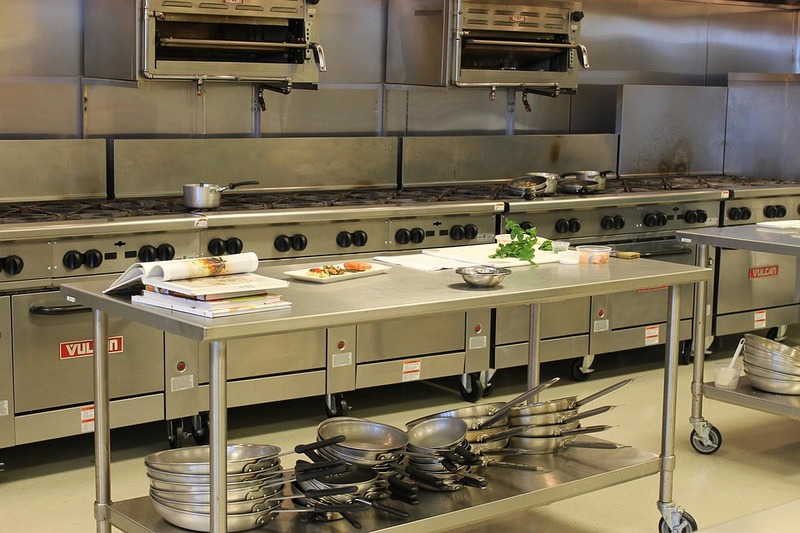 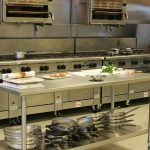 Deciding the best flooring for commercial kitchen can be challenging. 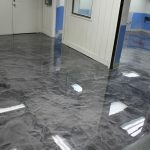 If you are want an exceptional flooring, then you can consider having cementitious urethane coating, Methyl methacrylate (MMA) systems and epoxies. 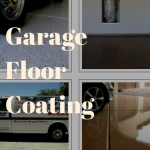 An expert flooring contractor will always guide you in choosing the best option, while offering flawless installation services.